I love baking. The comforting combination of wet and dry ingredients which magically transform into a spectacular carrot cake, raspberry cheesecake or chocolate torte in the oven. But sometimes, my sweet tooth isn't very patient. 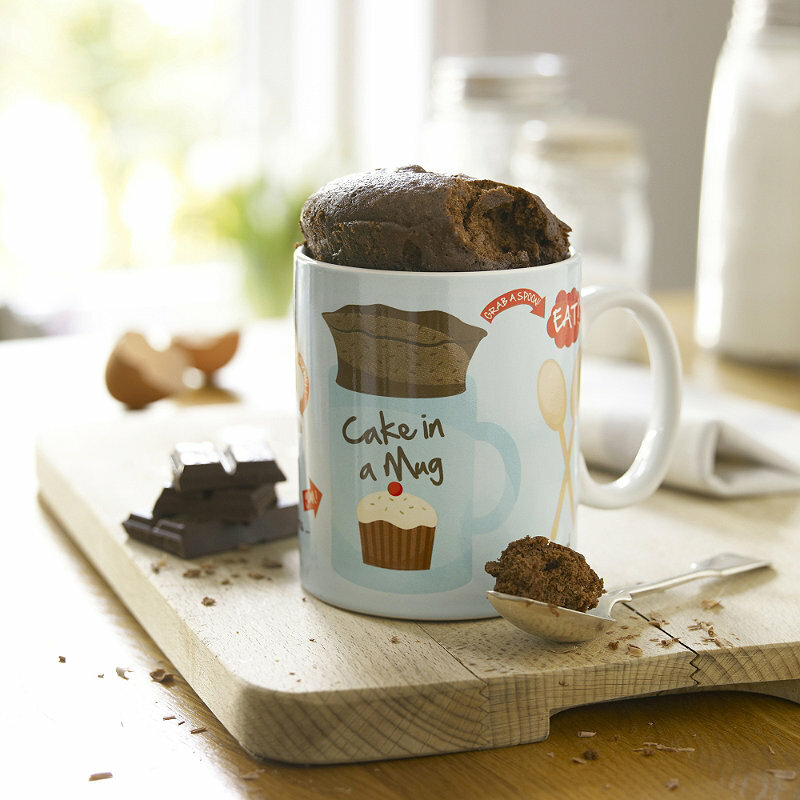 That's where these mugs come in. 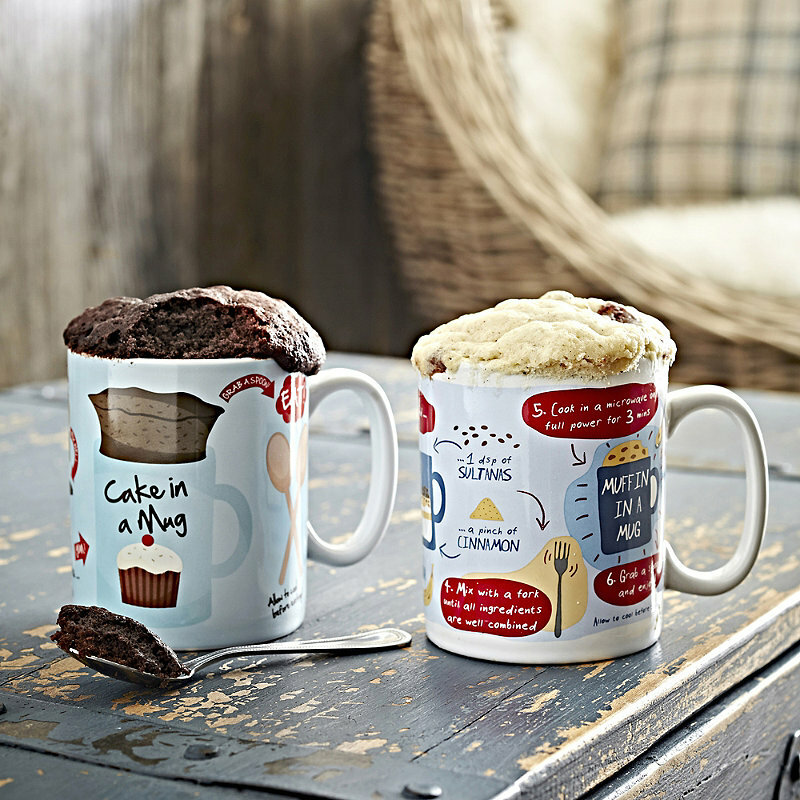 Lakeland's 'cake in a mug' (£7.99) and 'muffin in a mug' (also £7.99) provides you with instructions on how to make a sweet treat in three minutes flat. It clearly won't taste as good as a Sunday afternoon labour of love, but it will surely fix that afternoon cake craving we all get now and again.